A Florida man is facing first-degree murder charges after police say he shot and killed his brother during an argument over a cheeseburger. “We were in a fight and I grabbed a gun and I shot him. Oh my god," Benjamin Middendorf said in a 911 call released by the St. Cloud Police Department. Police received a call just after 10pm on Thursday about a shooting at a home in St. Cloud. According to investigators, Benjamin Middendorf, 25, shot his brother, Nicholas Middendorf, 28, in the chest with a 9mm handgun during an argument. “My son, just shot my son," Middendorf's mother told a dispatcher during an emotional 911 call. Nicholas Middendorf died at the home. “This is an impulsive incident that happened. “Maybe anger, rage. But it was definitely over a verbal dispute that sadly was over a cheeseburger," St. Cloud Police Department spokesperson Denise Roberts said. "It's something that could have possibly been prevented, if he had held back those emotions.” “I hope you go to jail," Middendorf's mother was overheard saying in the 911 call. An arrest affidavit says their mother and the shooting victim, Nicholas, had been drinking with friends. Benjamin told detectives he does not drink. "The mother has lost two sons. One who is deceased and then the other son who is now incarcerated and facing homicide charges," Roberts said. Benjamin Middendorf was arrested on charges of premeditated first-degree murder. 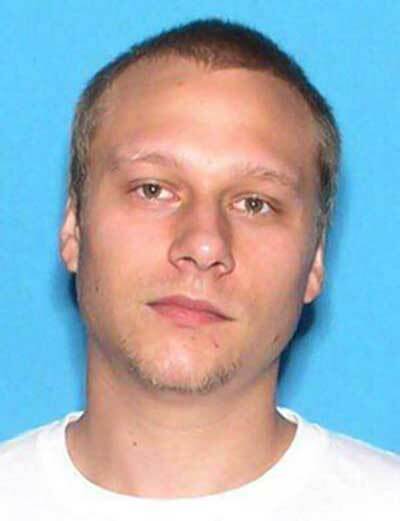 He was taken to the Osceola County Jail and is being held on no bond.